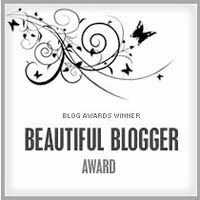 I am so honored to have received an award from an awesome fellow blogger Sew Ambitious. I am amazed by her because she literally just started sewing nine months ago and her skills put me to shame. I love all things chocolate or tofu (weird right). I worked in advertising for ten years prior to rocking the SAHM world. I always wanted to be a fashion designer. I love all things black and white. My serger might eat me. I was a vegetarian for seventeen years and might as well just be one now. You girls rock! 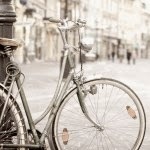 Please check out their awesome sites and let them know you found these beautiful bloggers here!